The University of Richmond was built on the generosity of alumni, parents, and friends. Our school would be a far different place – a far lesser place – without this foundation. Each year, loyal Spiders sustain this legacy through annual giving. These gifts are essential to Richmond’s continued momentum. You may give to the annual fund, ensuring your gift will support areas of greatest need and student impact, or designate your gift to the school, department, or program that means the most to you. Either way, your gift will go to work right away to support today’s students and faculty. 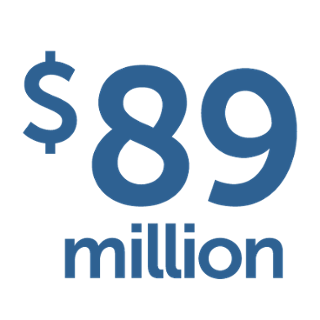 Dollars add up: Last year, alumni, parents, and friends contributed more than $21M to the University, including $6.6M in annual fund gifts. More than $400,000 came from gifts of $100 or less. 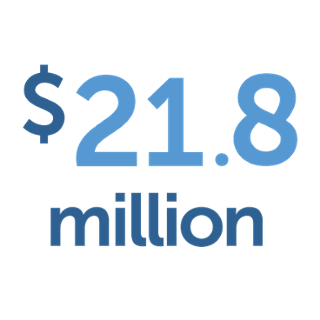 Each gift to the annual fund equals income from an endowed fund 20 times its size. This means even small gifts have a big impact. Participation matters: Richmond's "alumni participation rate" (the annual percentage of alumni who make a gift) is used by many groups to measure alumni satisfaction. This number directly affects our ranking in publications like U.S. News and World Report, and a stronger ranking enhances the value of a Richmond diploma. 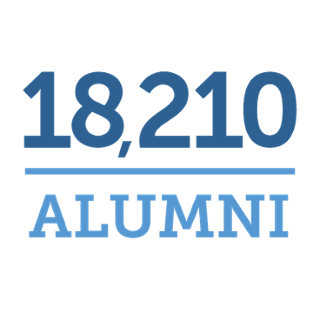 Currently, less than a quarter of our alumni make a gift each year, although close to half have made a gift at some time in the past five years. Closing this gap will help improve Richmond's national standing, benefitting Spiders everywhere. Recurring gifts are convenient, customizable and environmentally friendly. You may give monthly, quarterly or annually. Matching gifts may enable you to double or triple the value of your gift. Check with your employer or email matchinggifts@richmond.edu to see if your employer offers matching gifts. Gifts of stock or mutual funds can be a smart way to support Richmond. The University will receive the full value of your gift, while you avoid capital gains on those assets.